We think a romantic night in is the way forward – a delicious home cooked meal for your loved one in the comfort of your own home. Bliss! It’s a cheaper alternative to an expensive, overpriced set menu plus you get to relax knowing you’re not being rushed for the next couple to get your seats. We think that’s a win win! We've carefully selected some special meals that we are sure you will love. So here are our top picks for valentines day. If you've got all the time in the world to cook your loved one a romantic meal then here our some of our suggestions. They may take a little longer, but so worth the wait! 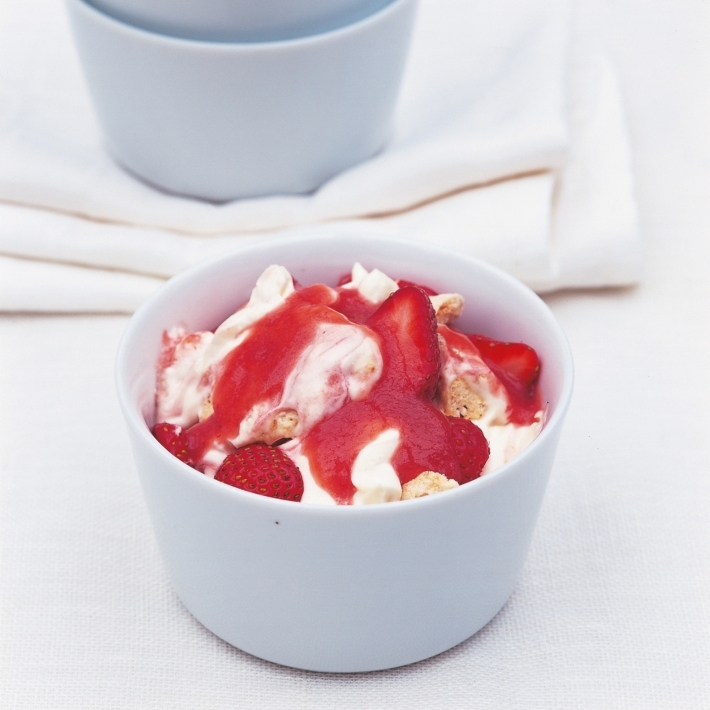 We picked this recipe from bbcgoodfood.com as we feel its something a little special for valentines day. 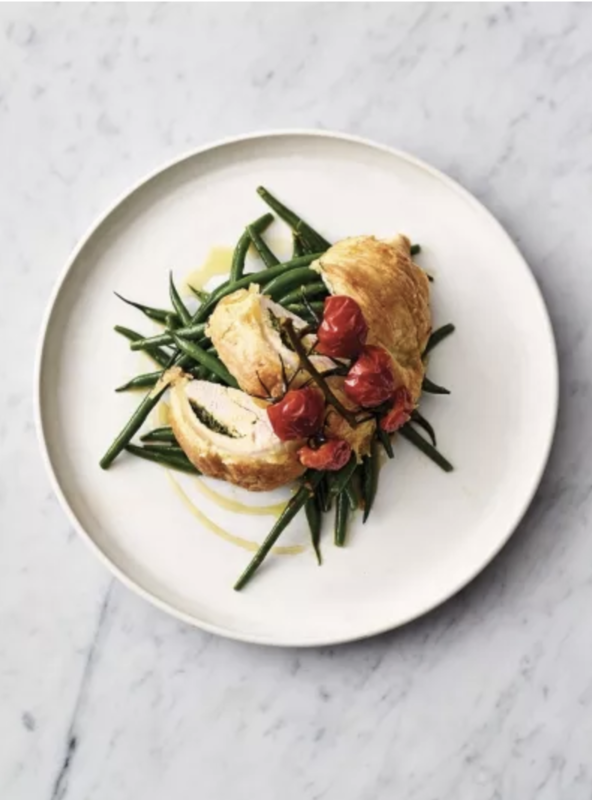 This is not your usual weekday meal – It takes approximately 30 minutes to prepare and a cooking time at 3 hours 45 mins but we think it will definitely pay off. It’s sure to leave your partner super impressed as you’ve taken the time to cook up something special. Give us a message at Church’s and we can make sure we've got your order in and ready before the 14th. This one comes from Jamie Oliver’s website. 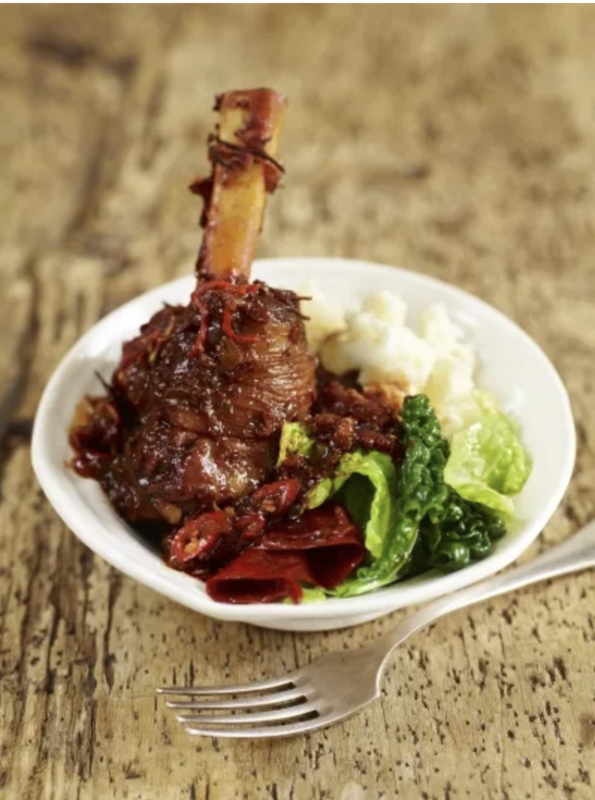 Jordan Ramsey’s Sticky Rib recipe is truly something special! It takes around 3 and a half hours to prep and cook but fear not as this recipe is soo easy to follow. For any rib loves out there, we assure you it is well worth cooking these! This recipe from bbcgoodfood.com is a delight! 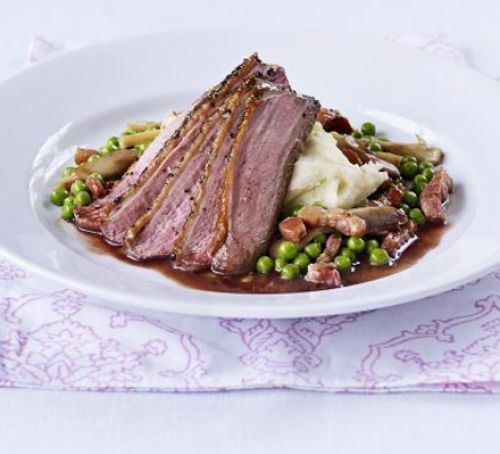 The vanilla mash pairs perfectly with the peppery duck. It takes a little more effort but don’t be put off as it only has a cooking time of 50 mins. It’s well worth the extra effort for the outcome! Also, our duck is very seasonal and organic. Here are some recipes that are perfect for those of you that don’t have that extra time, but still want truly delicious results! With a total cooking time of 25 mins, you can be serving up this impressive dish from bbcgoodfood.com in no time at all! The perfect pairing of sweet, sharp Blackberrys against the rich venison is a match made it heaven. 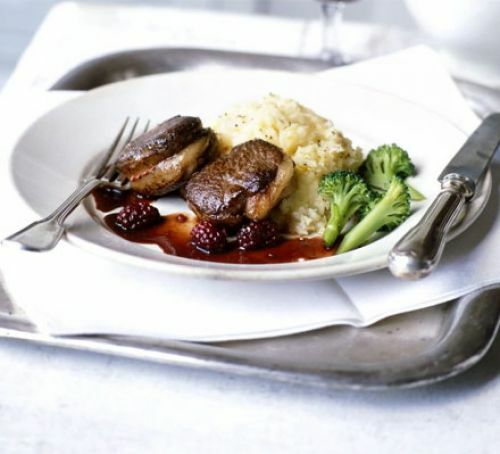 The perfect dish for game season, get your orders in ready to collect in store. 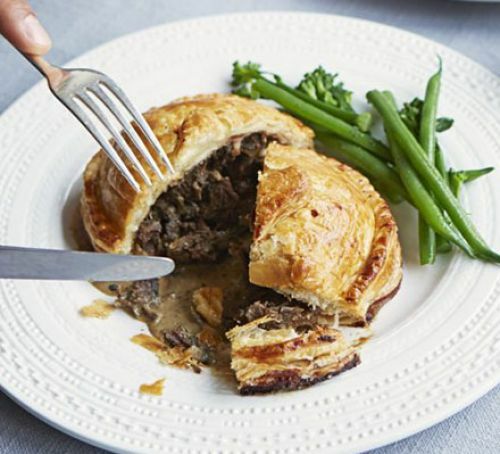 This effortless recipe by nigella.com is perfect for those wanting something a little lighter to serve up but still delivers the wow factor. With a little prep you can be plating this up in just half an hour. It’s something a little different to your weekday meal and not to tricky. 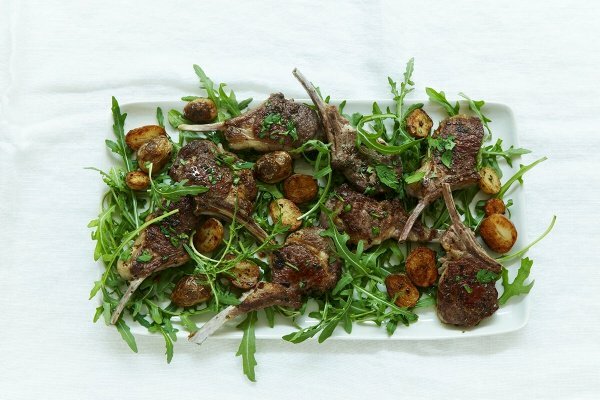 No need to pre-order as we stock every cut of lamb inside the shop throughout the year. We picked this recipe because we at Church’s feel the humble Chicken gets forgotten about when it comes to serving up a special meal. This delicious recipe from jamieoliver.com is quick and easy to make, with a total cooking time of 30 mins including prep. So, if you fancy a little twist on the chicken breast, this could be the recipe for you! It wouldn't be valentines day if a Steak dinner failed to make the shortlist. We've picked something a little special for you to try, again, from jamieoliver.com The method is a more complicated than usual but has just a 15 minute cooking time so it’s dead quick. Just serve with your favourite side! 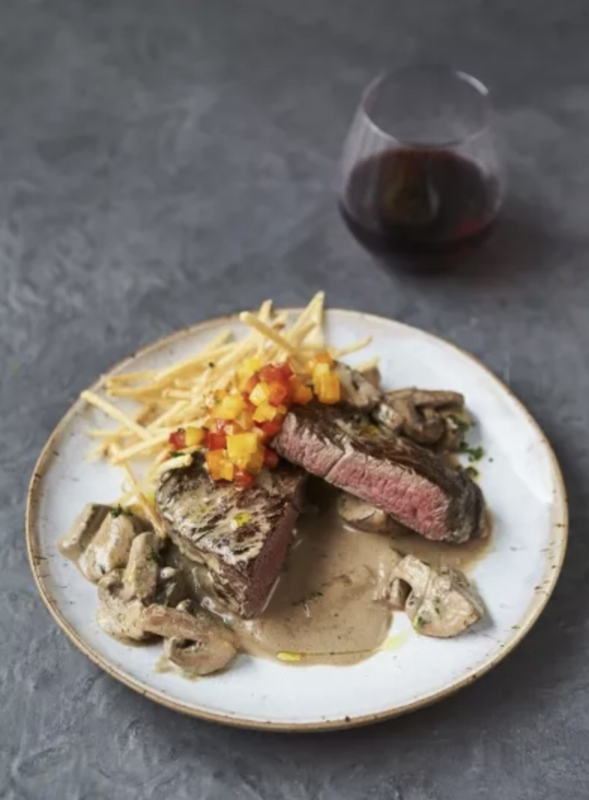 So, if you’re feeling confident we suggest you give this amazing steak recipe a try! 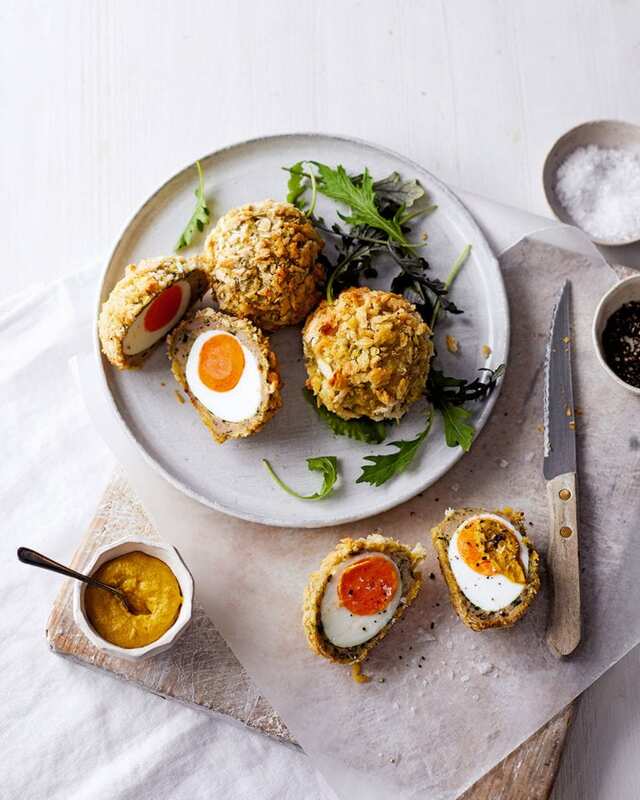 If you really feel like showing off and want to earn a few extra brownie points with your partner, how about staring off with these impressive Scotch Eggs from Delicious magazine. They’re easy to make and a perfect starter! Then, perhaps something sweet to finish off? Just pick up a pack of our free range eggs whilst collecting your meat for the perfect starters and dessert! We hope you found the inspiration you’re looking for in our top picks for valentines day! If you need any help or further advice on cooking your meats don’t be afraid to ask us.